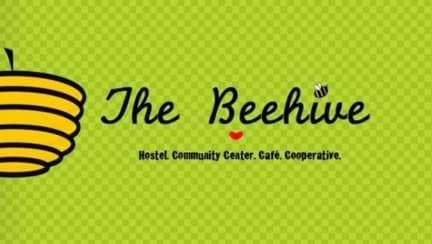 The Beehive Sucre i Sucre, Bolivia : Boka nu! *Breakfast - Great *Clean and nice *wifi was bad *The staff is awesome *You can learn Spanish cheap *Location is great, near everything *Beds are way to soft, didn't have the best sleep but not all beds were bad, I got to change. *Everyone was very accommodating Will be back. please fix better wifi. 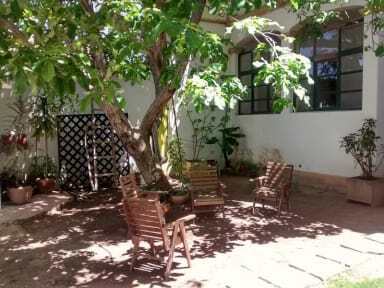 Stayed here for 2 weeks to study Spanish and had an amazing time. The atmosphere is amazing and before going out everybody pree-games together. Then head out so it's also possible to sleep here. The breakfast is also great!